website introduce in 2015. People of Punjab and Lahore can able to attach their state and region. They may be able to read the news, which are publishing in Punjab and Pakistan. Because our website provides links of all state newspaper . Without switch to other site, People can get all newspaper links. 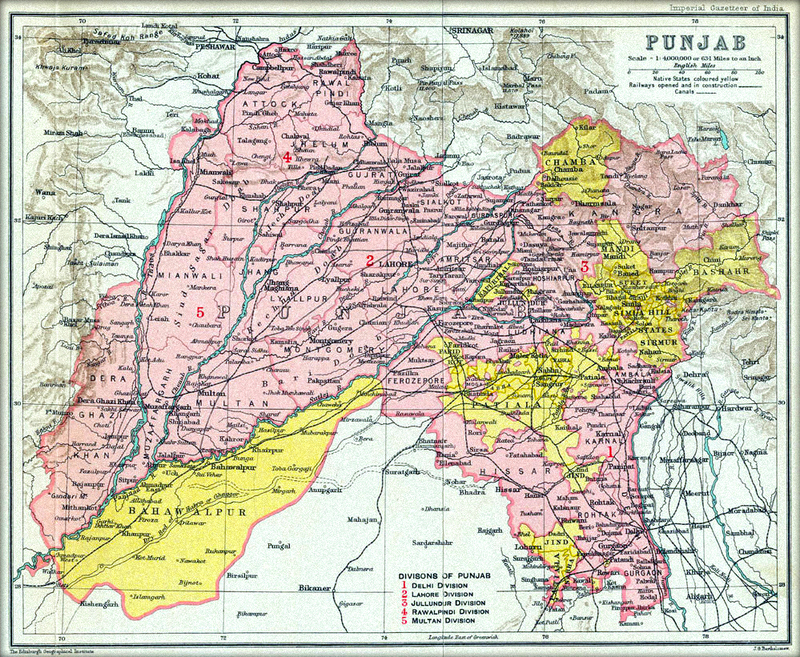 There are some links, As an example , Ajit , Jag Bani etc ( Which are published in Punjab,India ). Lahore Tribune , Lahore news , etc( which are published in Lahore , Pakistan ) . Repoters can Register Here, to upload your news.
" We Are Looking for Columnists and Reporters!